Introducing 21rst century classrooms into our already existing school infrastructure is a challenge that school leaders including principals, assistant principals, school business managers and edtech professionals are facing today. 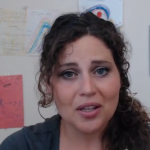 Video blogger Mor Rossler discusses play based learning. Learning through play has become the goal of many early childhood centers. The idea is that a child learns about the world around them, societal norms, the basics of problem solving, math skills and language skills best through play. Does it work? Watch the video and learn more! What experiences have you had with play based learning? We’d love to hear your thoughts. Is there a place in our schools for teaching our students wellness and fitness? While physical education classes have always been a part of our education system, is there a place for developing and strengthening a health education curriculum that encourages students to live a healthy and responsible lifestyle? Watch the video and share your thoughts! 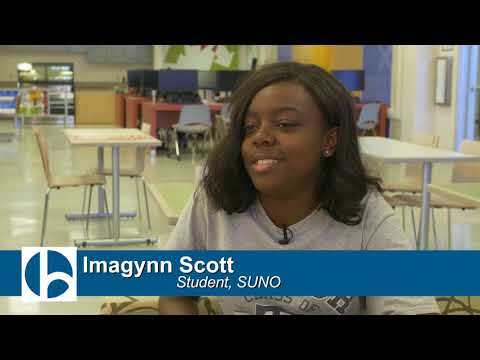 Video: Does Class Size Matter? 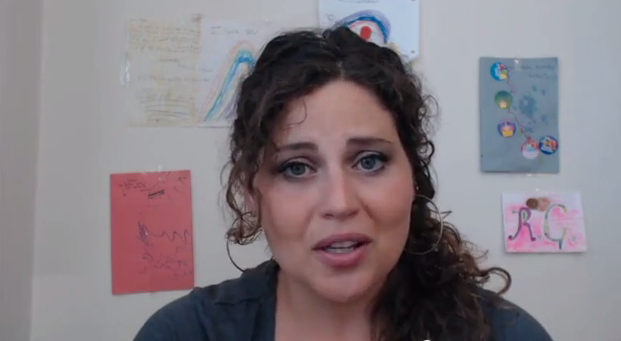 Hertz Furniture video blogger Mor Rossler discusses class size and how it affects students. Recently, schools have been trying to reduce the amount of students in each classroom. Is this to our student’s benefit? Would resources be better spent on teacher resources and the quality of our teachers? Does class size affect academic success? 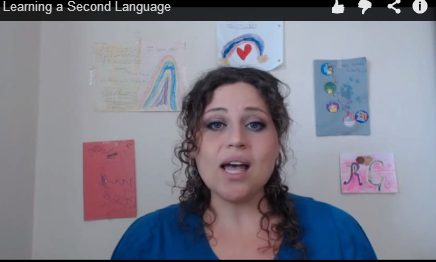 Video blogger Mor Rossler discusses the benefits and consequences of learning a second language. Learning a second language is not nationally mandated but many elementary and high schools require it. Video: School Uniforms: Are they Beneficial? School Matters Video Blogger Mor Rossler explores the school uniform debate. Are school uniforms and/ or school dress codes beneficial to students, teachers and educational institutions? Some claim that school uniforms lead to better discipline and better focus on academics in schools. Watch the video and learn more about this important topic! What has been your experience with school uniforms? Should teachers serve primarily as presenters of predetermined material or facilitators of student-initiated learning? Hertz Furniture video blogger Mor Rossler compares the strengths and weaknesses of inquiry-based learning and direct learning; watch the video to learn more about this fundamental pedagogical issue. What has been your experience with these two modes of classroom learning? Please share your thoughts with us! 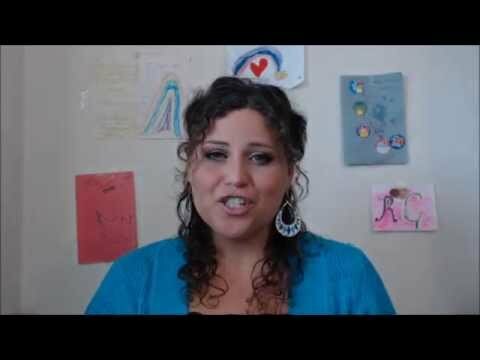 Video: Integrating Social Media in The Classroom! 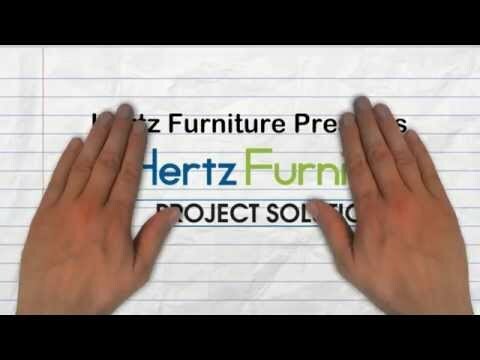 Hertz Furniture video blogger Mor Rossler discusses the role of social media in education today. Google images and youtube videos are just some of the ways that students are experiencing information in a way that they have never done before. Game based learning sites, blogs, and twitter are allowing students to connect to the world in new ways. Watch the video and learn more about using social media in the classroom! Get practical ideas and tips for promoting literacy in early childhood in Part two of Mor's two part series on promoting literacy in early childhood. Some ideas include labeling, group discussions, and parent teacher workshops. Watch the video now! 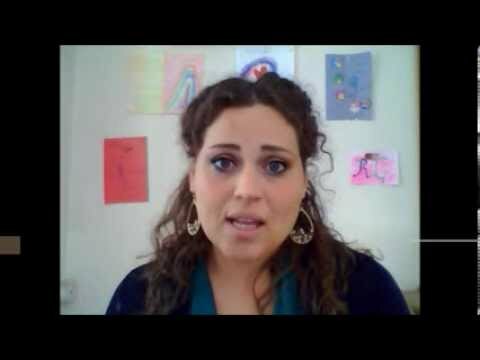 Video blogger Mor Rossler discusses promoting literacy in early childhood. A study shows that children of wealthy professionals have heard words millions more times than those of less educated parents. Is universal pre-K or parenting workshops the answer? Watch the video! Video: Teachers Spend Their Own Money on Classroom Supplies! Hertz Furniture video blogger Mor Rossler reports that teachers pay for classroom supplies and classroom necessities in surprising numbers. Teachers, have you spent money out of your own pocket for classroom needs? A recent study shows that 99.5% of teachers are using money out of their own pocket to supply their classroom. How do teachers feel about this and are there solutions? 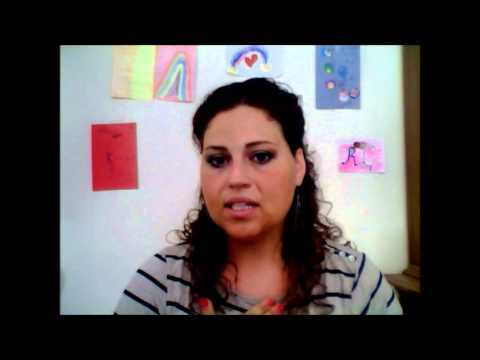 Video: Co-teaching in the Classroom! School Matters' video blogger Mor Rossler discusses co-teaching otherwise known as collaborative team teaching. What is co-teaching and why has it become so prevalent? Why is Co-teaching so popular with teachers, what can students get out of the situation and why is school administrator support so important? 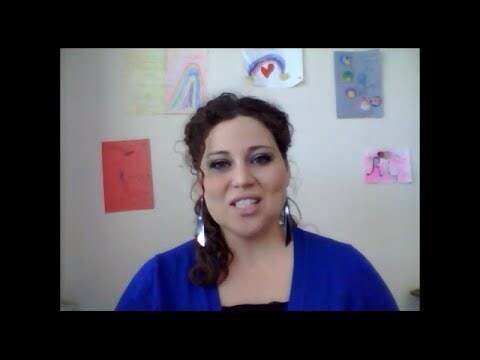 Join Hertz Furniture in welcoming educational video blogger, Mor Rossler, to the School Matters team by watching her video blog post on the importance of Music and Arts Education in today's curriculum. Music and arts education are the first to be subject to budget cuts but many educators are contesting these cuts and have quite a bit of research to back them up!